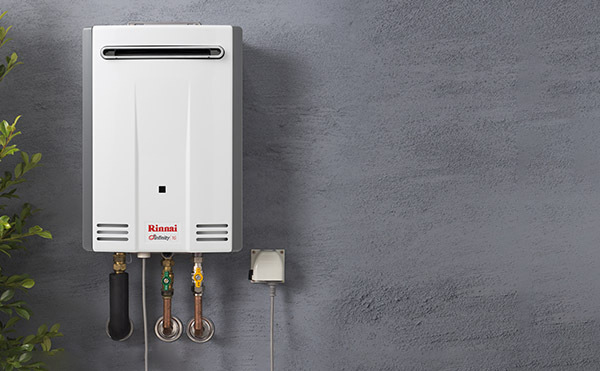 Endless hot water for one bathroom homes. 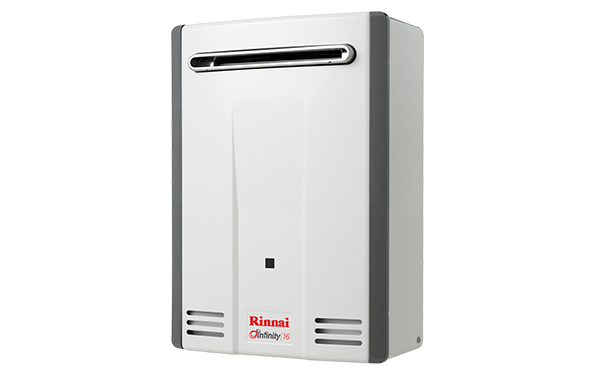 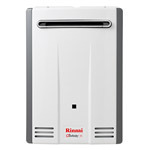 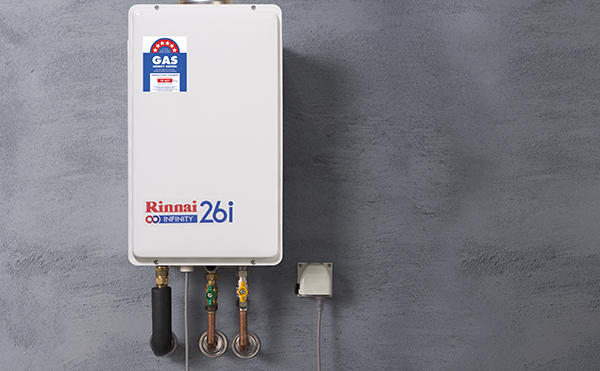 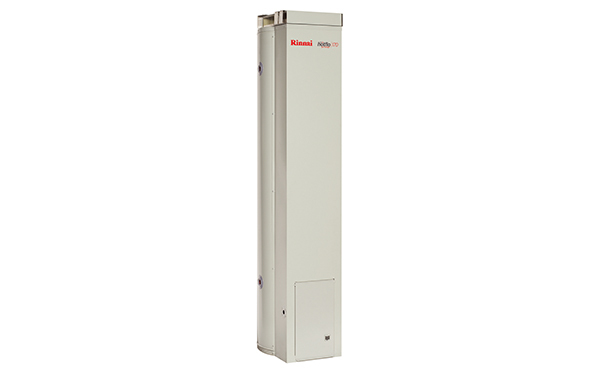 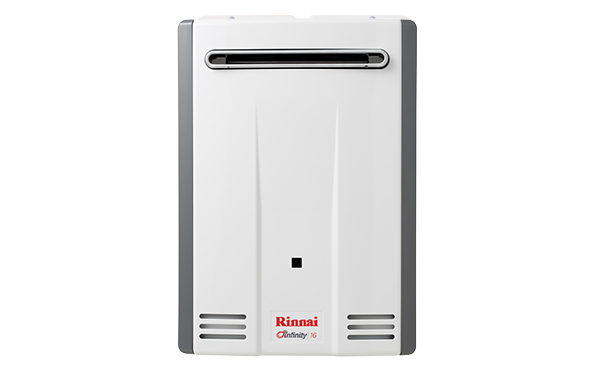 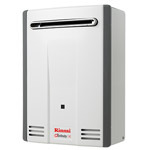 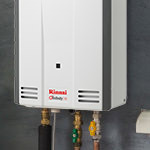 The Compact Rinnai Infinity 16 will continuously supply hot water to one bathroom homes. 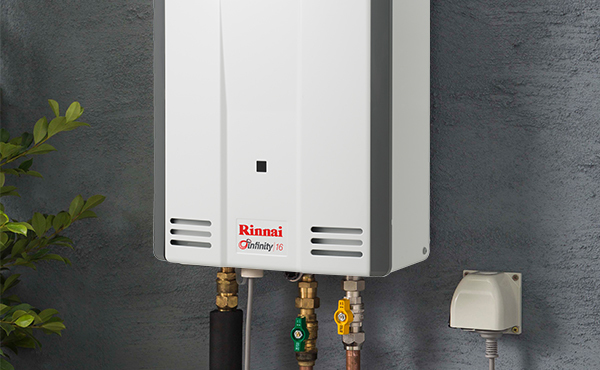 It’s also the most energy efficient 16L continuous flow system on the market. 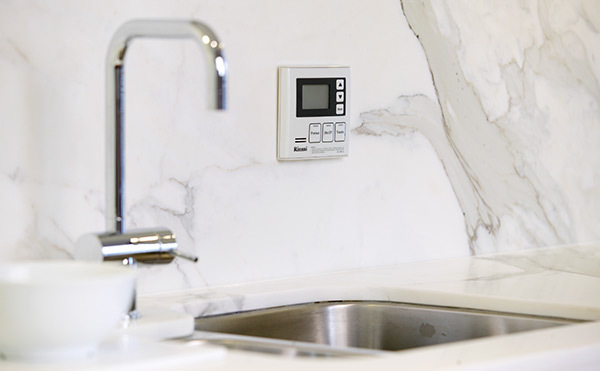 You can use the store locator on our website to find your closest store. 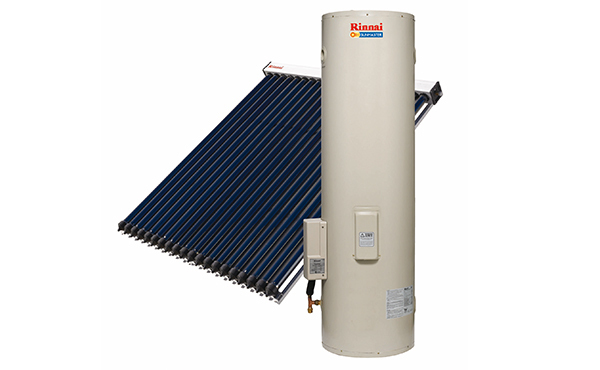 Generally, the more stars, the higher the energy Star rating, the more energy efficient the product is.